What Are the Different Types of Professional Cosmetics? There are several types of cosmetics used to enhance eyes. 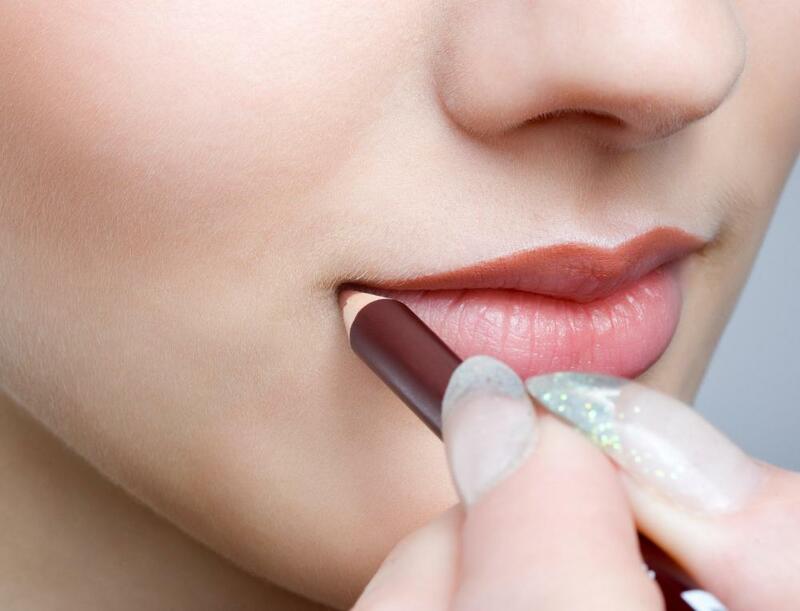 Professionals often use lip liner to enhance the shape of the mouth. Professional cosmetics are best applied when using the proper tools, such as brushes. Cosmetic professionals often work at high-end department stores staffing the counters of luxury cosmetics brands. A makeup artist is knowledgeable about various cosmetic products, trends, and techniques. There are many different types of professional cosmetics, each catering to different body parts such as the eyes, cheeks, lips, and the overall face. For the eyes, this can include eyeshadow, eyeliner, and mascara, while the blush and lipstick and be applied on the cheeks and lips, respectively. Other cosmetics include primer, foundation, and setting powder. Many professional makeup artists also consider hair styling products, body makeup, and makeup tools as essential professional cosmetics that create a flawless look. 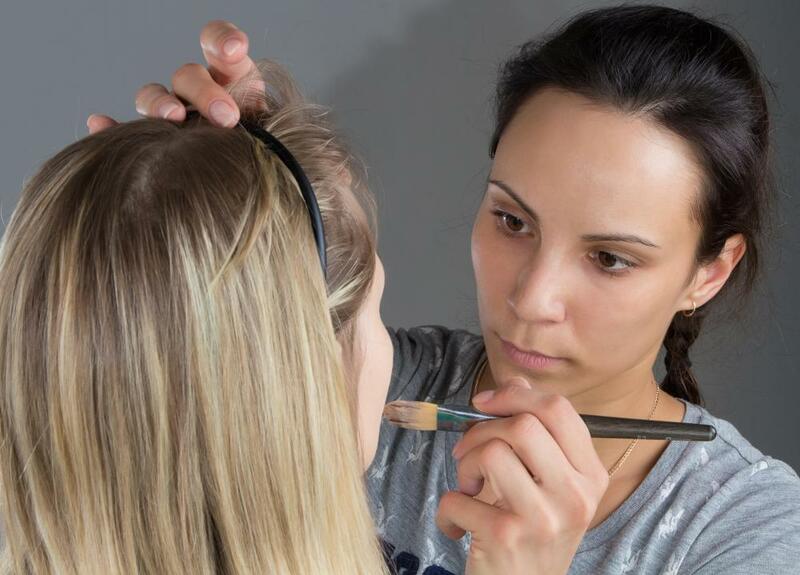 Professional makeup artists usually start by lightly applying professional cosmetics such as a primer or a moisturizing spray that can create a smoother surface for the makeup to sit on. They can also nourish the skin with added moisture and form a sort of barrier that protects the skin from some pore-clogging ingredients in some cosmetics. After the primer has been set, a layer of foundation can be applied on the face using a brush or a soft sponge to even out the skin tone and hide some discolorations or even tattoos on the body. Professional foundations are often heavier than the usual foundations so that they do not wear off easily through sweat, especially during photo shoots that can use bright lights. After the foundation, dabs of concealer can be applied on some pimples and dark spots, making one’s complexion even more flawless. Perhaps the brightest and most versatile of colors are reserved for eyeshadow, blush, and lipstick so the makeup artist can play up the model’s facial features if needed. Many of these professional cosmetics, except for the lip colors that are usually cream-based, come in powder form and are mineral-based, providing an added shimmer to where they are applied. These products are usually available in individual-sized containers so that the colors do not get mixed up unintentionally. If the makeup artist needs to mix and customize some colors, she takes a little bit of makeup from each container and mixes it using a mixing palette and spatula. 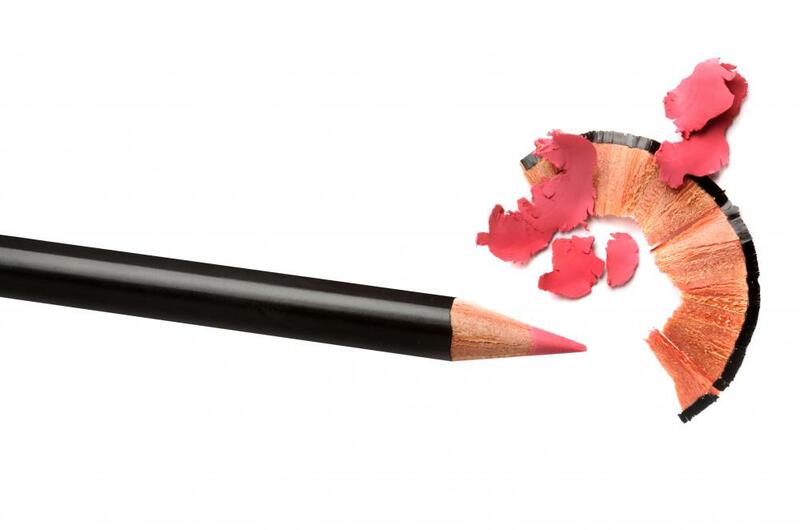 Pencils such as eye and lip liners are also included, but some makeup artists prefer using liquid liners because they last longer. After all the makeup and colors are applied, a finishing touch of setting powder is brushed on the face, or anywhere that has been applied with makeup, to “set” the makeup in place and prevent it from smudging. 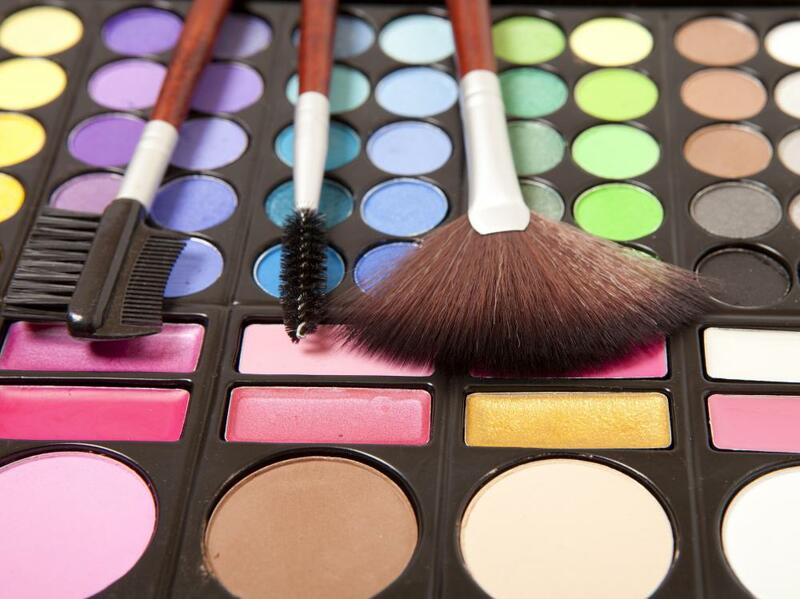 Professional cosmetics are best used when applied using the proper tools, such as brushes, sponges, and combs. 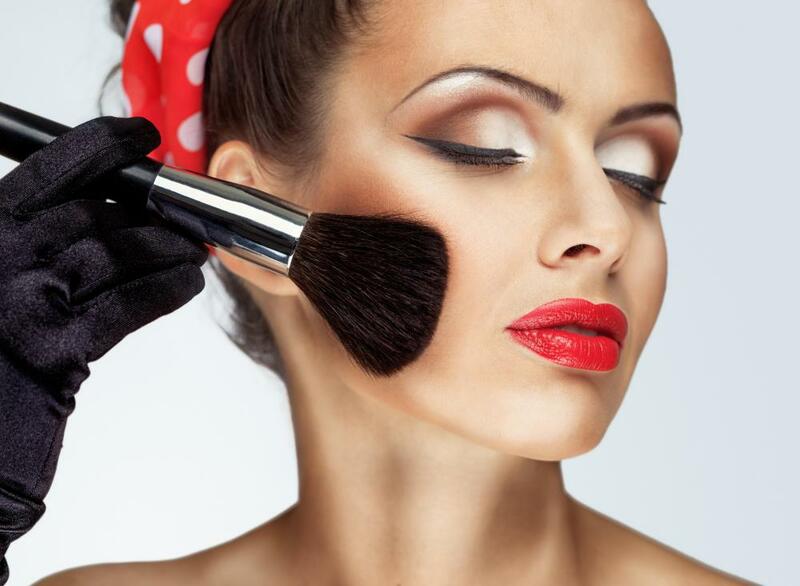 For hygiene purposes, many makeup artists have in their makeup kits disposable tools like mascara wands, spatulas, and sponges so that the dirt from one’s face does not get transferred to another face. How Do I Choose the Best Professional Makeup? How Do I Choose the Best Cosmetics Cases?